Board-only solutions with easy to integrate connectors. 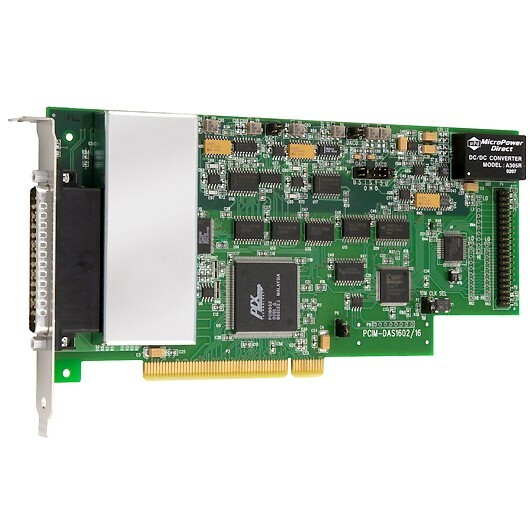 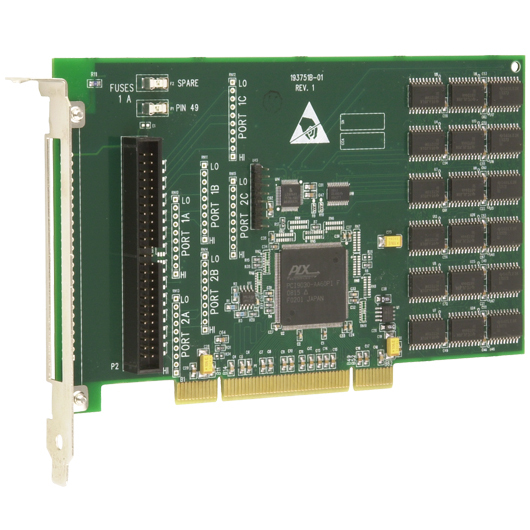 As a leading supplier of OEM DAQ solutions, MCC provides volume pricing and free technical support. 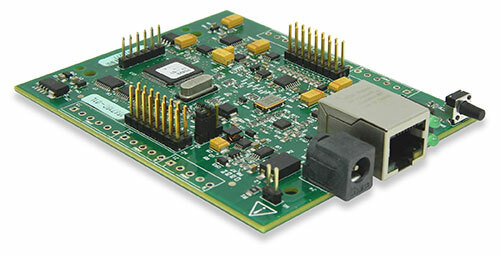 Click here to request a Free 30-Day OEM Evaluation Kit. 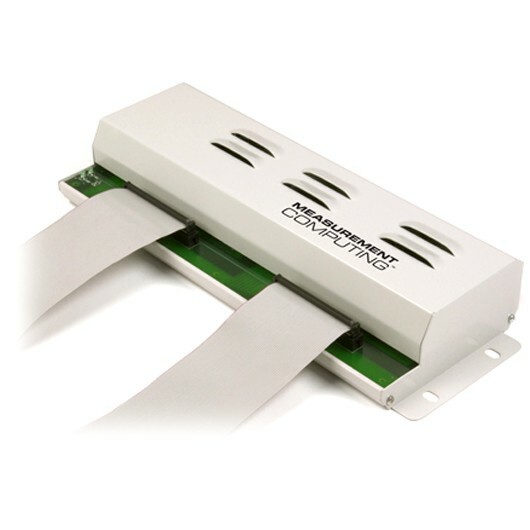 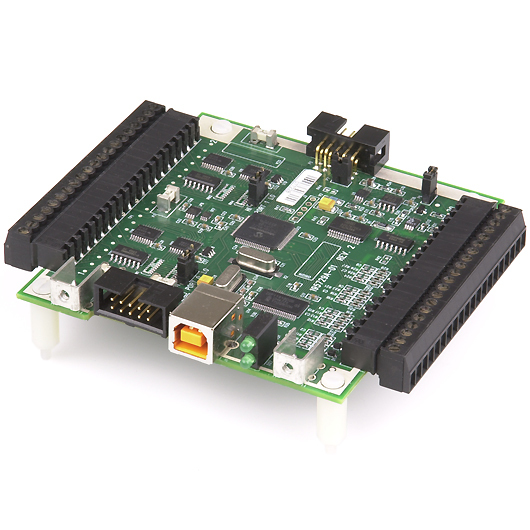 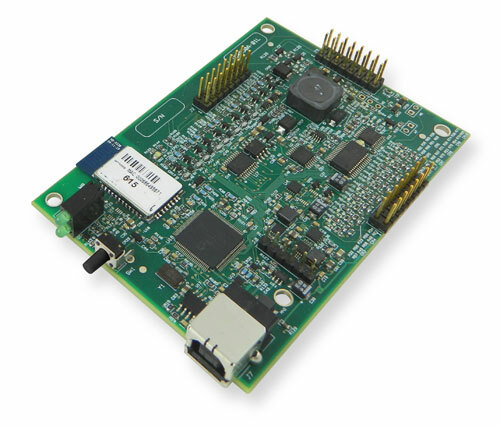 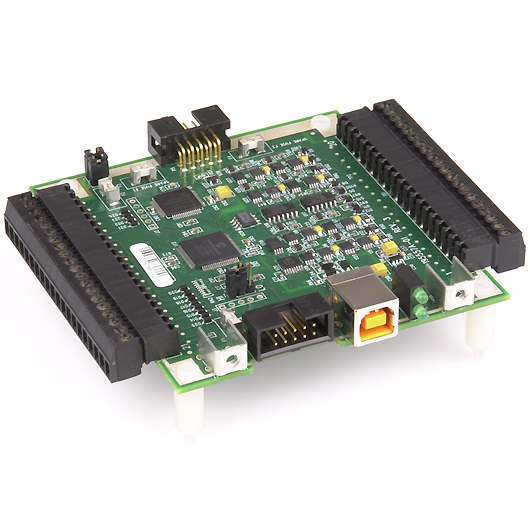 Voltage measurement DAQ HAT for Raspberry Pi® with eight ±10 V inputs and sample rates up to 100 kS/s, optimized for single point and waveform measurements. 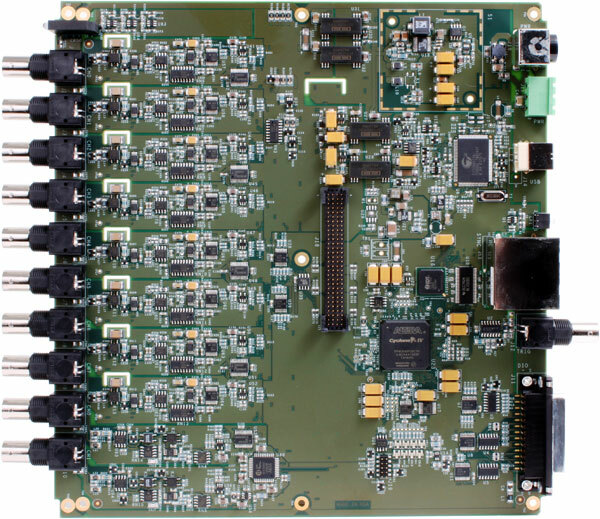 Board-only 18-bit, eight-channel, 200 kS/s per channel simultaneous-sampling DAQ device with two analog outputs, four digital I/O lines, two 32-bit counter inputs, two quadrature encoder, and two timer outputs. 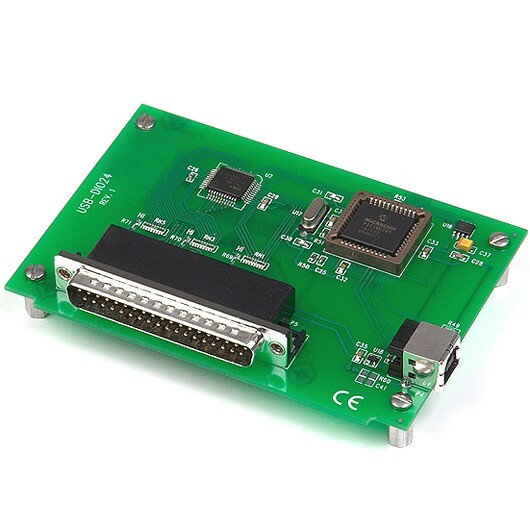 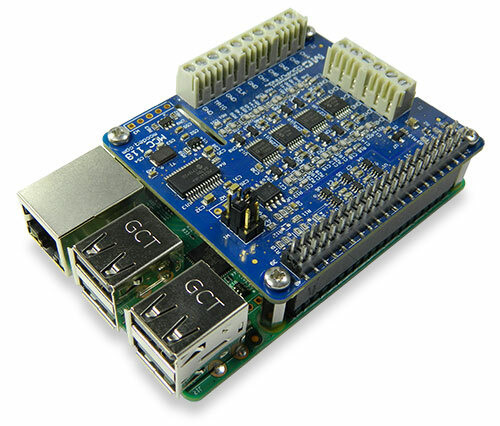 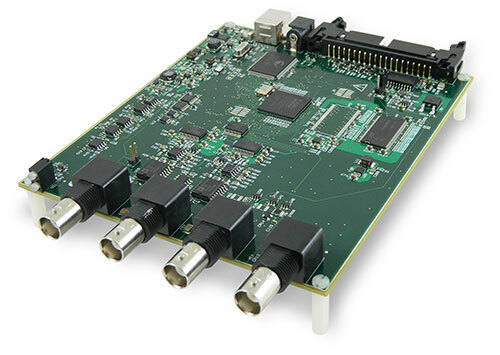 USB data acquisition (DAQ) device with two simultaneous analog inputs, 12-bit resolution, up to 20 MS/s sample rate per channel, 64 MS onboard memory, and eight digital I/O. 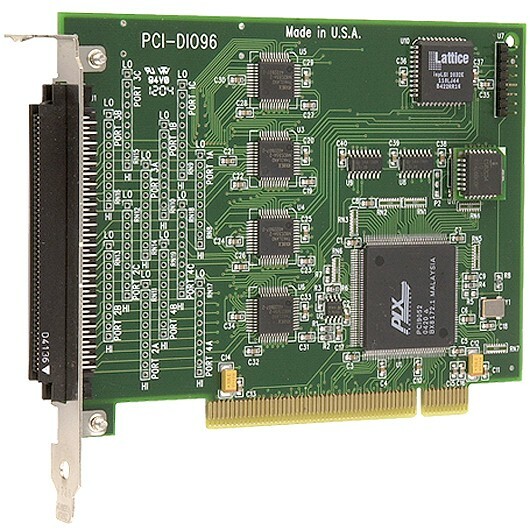 PCI Express digital I/O boards with up to 96 DIO with selectable 3.3 V/5 V logic, and up to 64 mA current output. 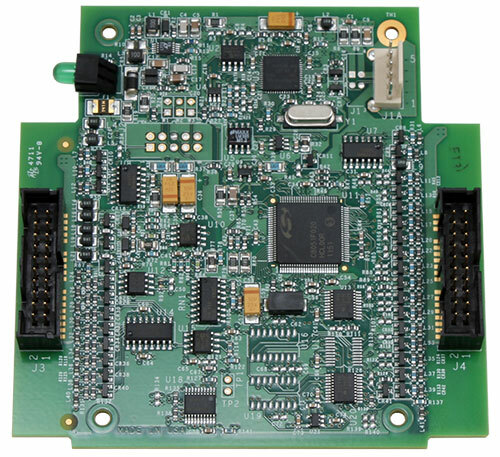 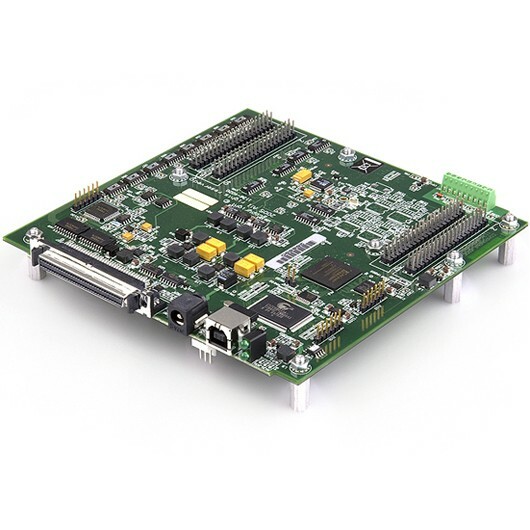 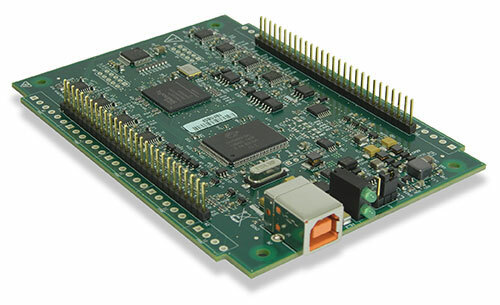 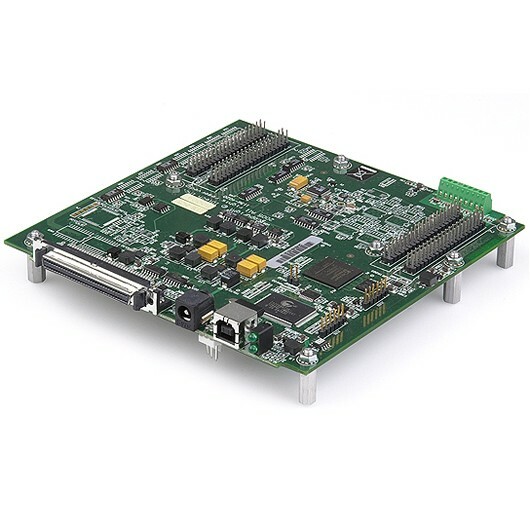 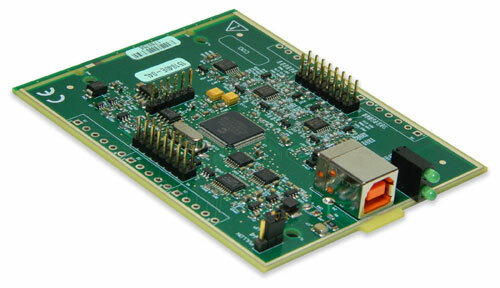 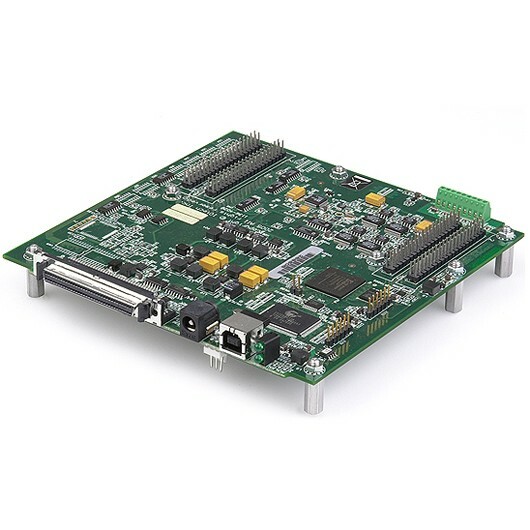 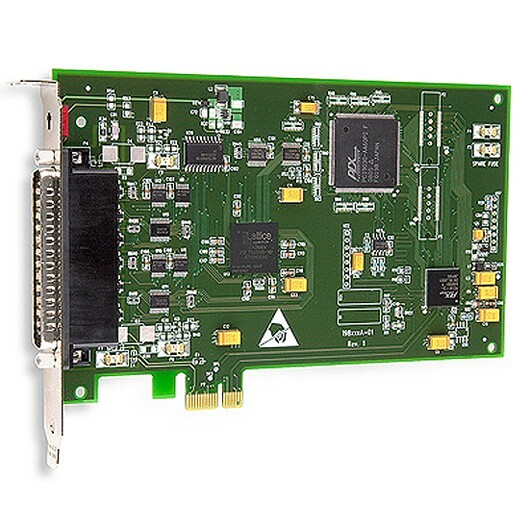 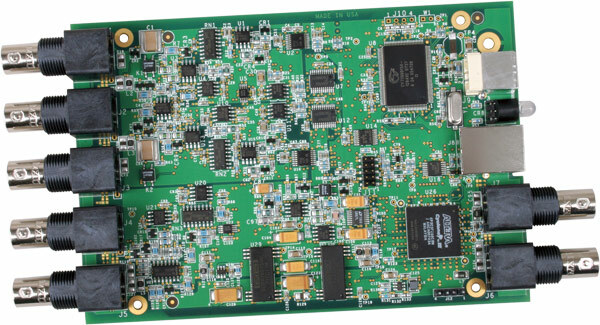 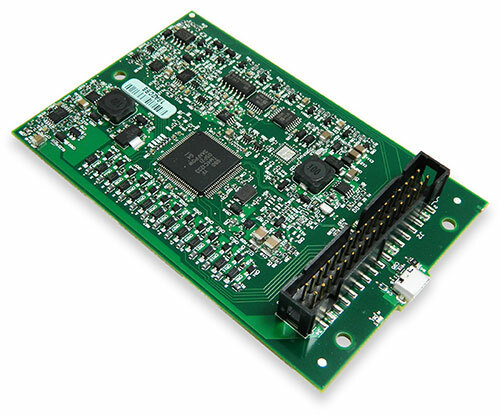 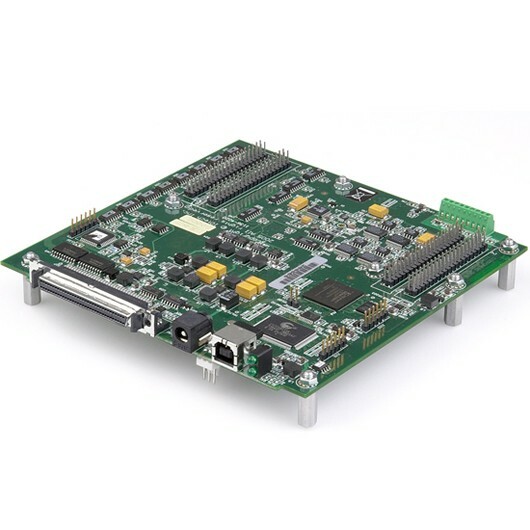 PCI data acquisition (DAQ) boards with 16 analog inputs, 16-bit resolution, 100 kS/s sample rate, up to two analog outputs, 32 digital I/O and three counters. 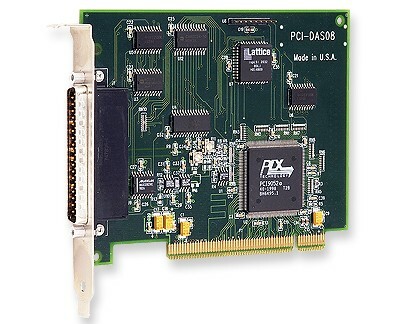 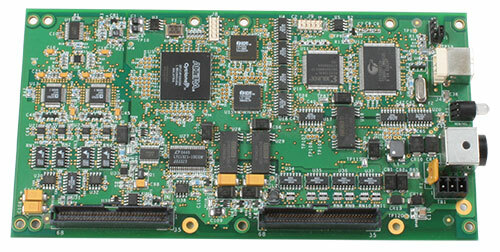 PCI data acquisition (DAQ) board with eight analog inputs, 12-bit resolution, 40 kS/s sample rate, three 16-bit counters, four digital outputs and three digital inputs. 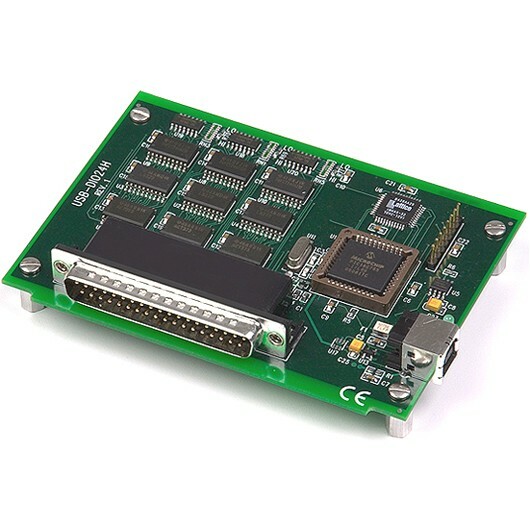 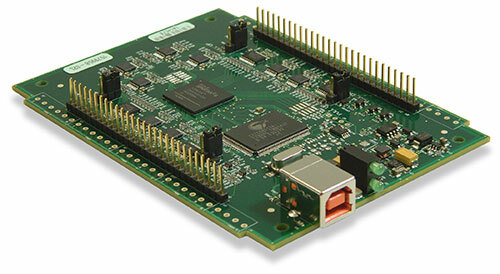 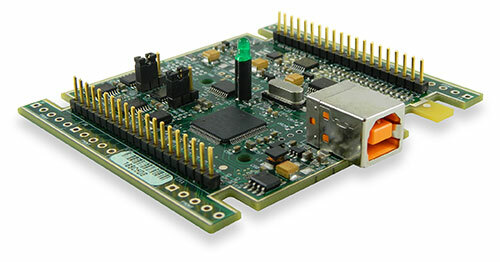 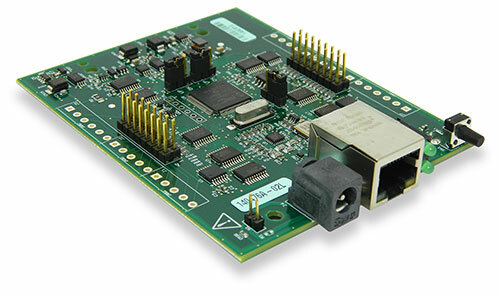 PCI digital I/O boards with 24 channels, TTL compatible, up to 64 mA current output, 82C55 based. 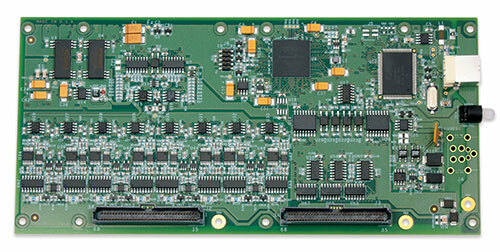 PCI digital I/O boards with 48 channels, TTL compatible, up to 64 mA current output, 82C55 based. 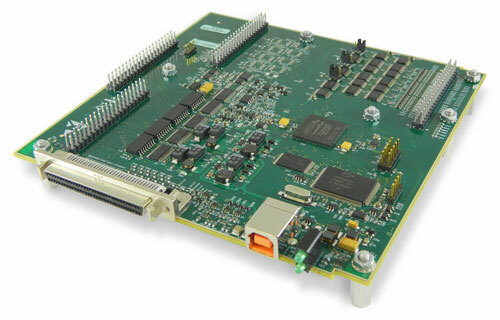 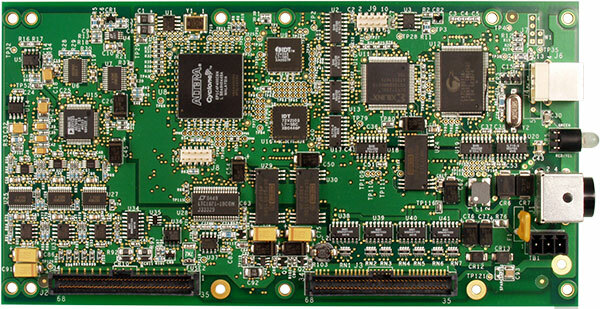 PCI digital I/O boards with 96 channels, TTL compatible, up to 64 mA current output, 82C55 based. 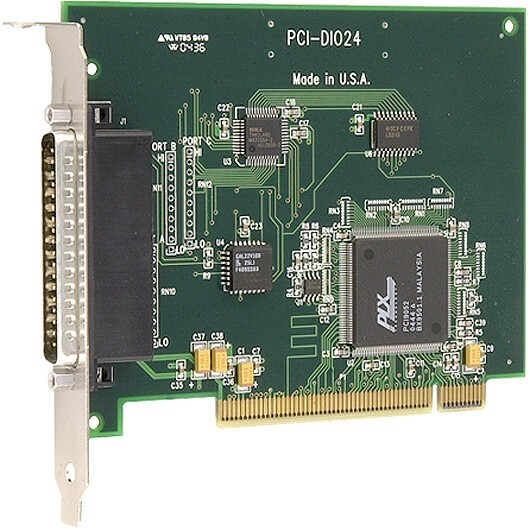 Isolated PCI digital I/O boards with up to 16 digital I/O, 5 V to 28 V AC/DC digital input, Form C and Form A electromechanical relay outputs, and up to 64 mA current output.